South East England has something to offer all ages, whether you're looking for a weekend break, day trip, summer holiday or somewhere close to London for a quick escape. Stunning scenery, historical sites and coastal countryside make it an ideal setting for exploring or indulging in a city break, while shopping addicts will make a beeline for our stylish boutiques and designer outlets. The South East counties of Buckinghamshire, Kent, Surrey and Berkshire surround Greater London, making days out in England's capital popular among our guests. But miles and acres of delightful coastline and countryside, historic South East England cities Oxford and Winchester, cosmopolitan Brighton, sandy beaches of Bournemouth, the naval centres of Portsmouth and Southampton, mean that London is just one of many options and if you're flying into or out of Gatwick Airport there is plenty to see and do nearby. Once you've decided on the ideal location, why not plan your visit with our extensive Travel Information pages offering plenty of choice and convenience for getting around South East England including road, rail, ferry and air. 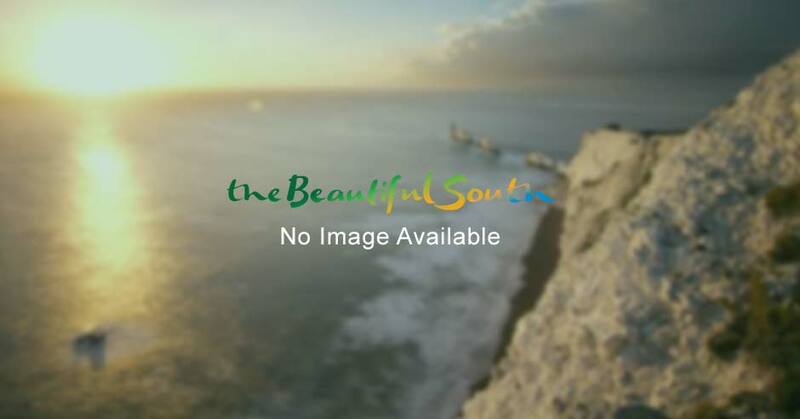 Browse nearly 300 locations in the region at a glance and use this map of Southern England to view towns and villages near to your holiday or short break destination. Each link tells a little more about the cities, towns and villages that make up the character of the south. For coastal retreats, Hampshire, Sussex and the Isle of Wight boast gorgeous views and abundance of attractions and not to mention the UK's sunniest weather! Please follow the below links for more detailed map information on counties in South East England. Denton, a suburb of Newhaven looks out across the harbour and Tide Mills. Shere is a beautiful, quintessential English village.